Vote for what you believe is Niagara's worst road before April 26th at midnight. CAA's annual worst roads campaign that goes nationwide is nearly complete with over 700 residents in Niagara Region who have already cast their vote on the company's website. 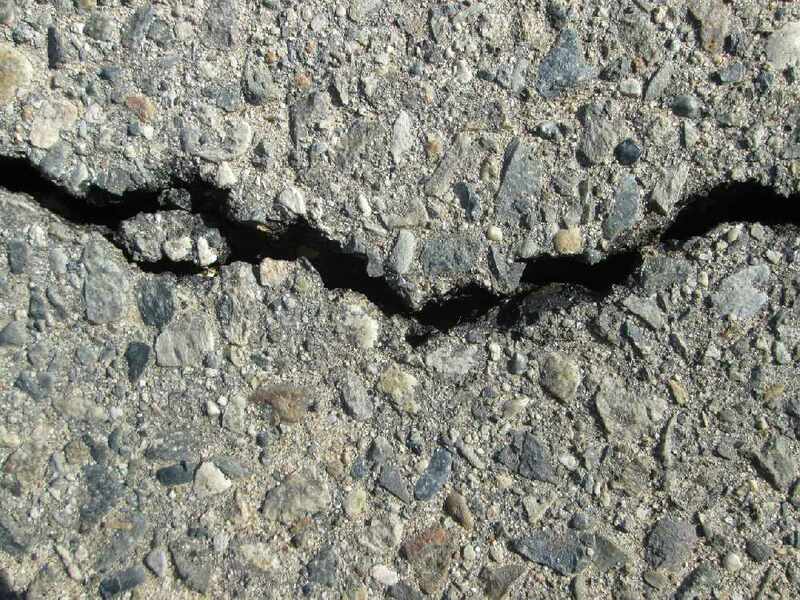 The highest rated roads may have a chance of sparking the process towards repairing them.